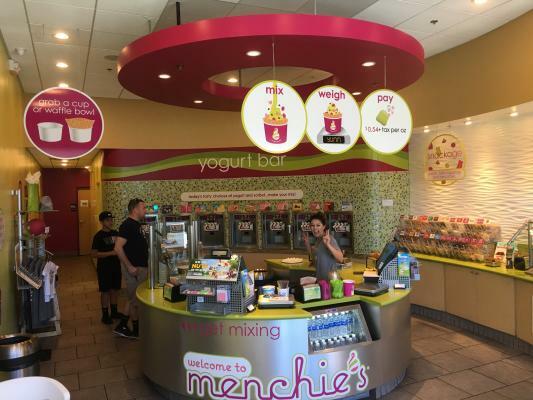 San Diego Area, Self Serve Yogurt Franchise Store - Menchies For Sale On BizBen. For Best Results & Response, Email & Phone This Contact: Bob Jhala at 951-818-8907 Cell and 951-818-8907 Text. 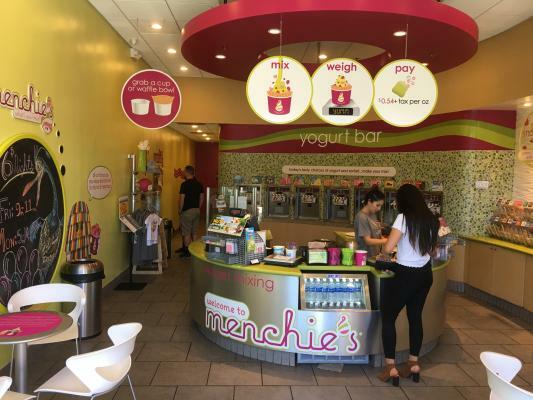 You are looking for top notch location for Menchie's? 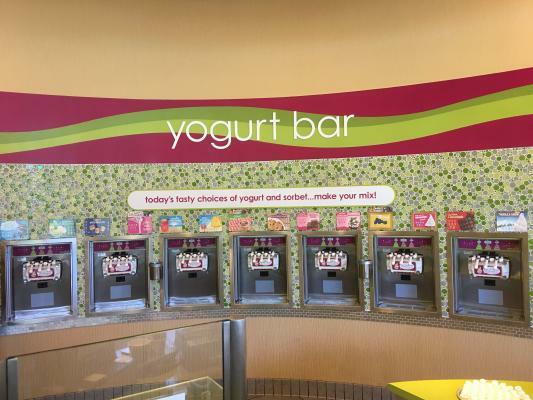 It is the best brand Self Serve Yogurt Franchised store in the heart of the city. It does not get better than this - indeed a WOW location. High end and densely populated with condos and apartment complexes near master planned community under construction. This A plus store is nicely situated with outdoor seating patio and in the midst of great brands like Starbucks, Panda Express, Best Buy and more. Very elegant ambiance inside and outside the store with San Diego Trolley stops at the plaza drawing tourists from all over the place - it is indeed a magnetic place. 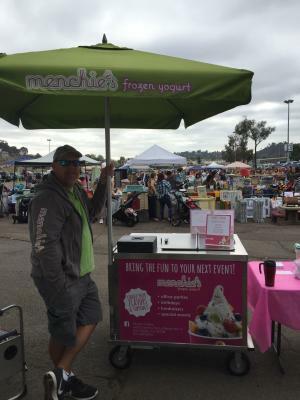 Additionally, the owners have built nice little portable freezer cart that hooks on to the trailer and you go sell the Yogurt to offsite events, fairs, gatherings, parties, very nice way to make quick extra money and have more fun doing it. This store is absentee run on team of trained employees ideal investment opportunity for owner operators, semi-absentee or investors. Low rent long lease nicely profiting store is a rare opportunity. Great for people coming from overseas seeking immigration. Easy to operate and low labor costs due to self serve concept makes it even more attractive. 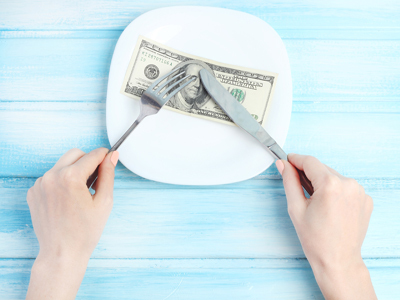 Banks may provide financing to a qualifiable candidate. Sales numbers are trending upwards year over year. Owners have not fully explored the growth potential in this such a nice demographics that it is located. Fees Add.'l. This 1200 sq. ft store offers 7 Taylor machines 14 flavors of your choice installed brand new just 3 years ago. It is one of the 3 food establishment in the county under Kosher supervision additionally offers UberEats, GrubHub delivery options. They also do Cakes and new owners can do shakes and floats too. Interested candidates can fill out the NDA form to receive a complete business package - do not procrastinate as this listing will not stay too long in the market is for sure. Note: Changes made last year that will effectively contribute to more Profits in 2019: a) Location Rent reduced $305.15/month. b) Price/Oz increased to $0.59 c) Outside Sales using 3rd parties like Ubereats increased d) New Tenant in shopping center to bring more traffic. All these changes shall directly add to the profits of the store in 2019. 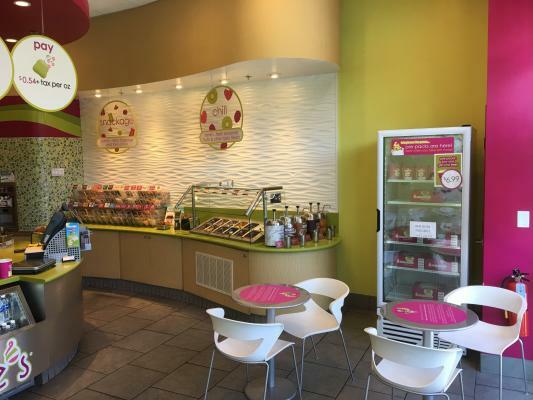 To get more information about this Self Serve Yogurt Franchise - Absentee Run business for sale in San Diego Area please phone Bob Jhala (Agent - BRE License #:01511891) at 951-818-8907 Cell and 951-818-8907 Text - if you get voicemail please leave a detailed message - make sure you mention you saw this posting/ad #241658 on BizBen.com. 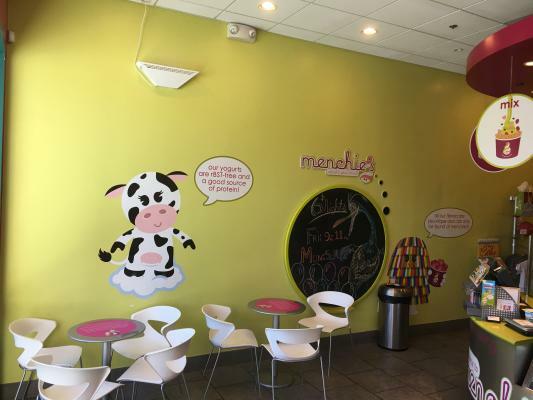 In addition to phoning Bob Jhala, make sure you email Bob Jhala above to get more info about this Self Serve Yogurt Franchise - Absentee Run, to ask any questions or request an appointment to see this business for sale, franchise, or opportunity. Thank you.